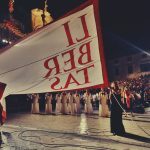 – The programme brings together best Croatian artists and top performances by international artists, it disintegrates the mythology of the European cultural heritage, the myths of Dubrovnik and the myths of the Festival, at the same time questioning the past and the future of site-specific performance practices and nurturing the relationship between tradition and modernity. 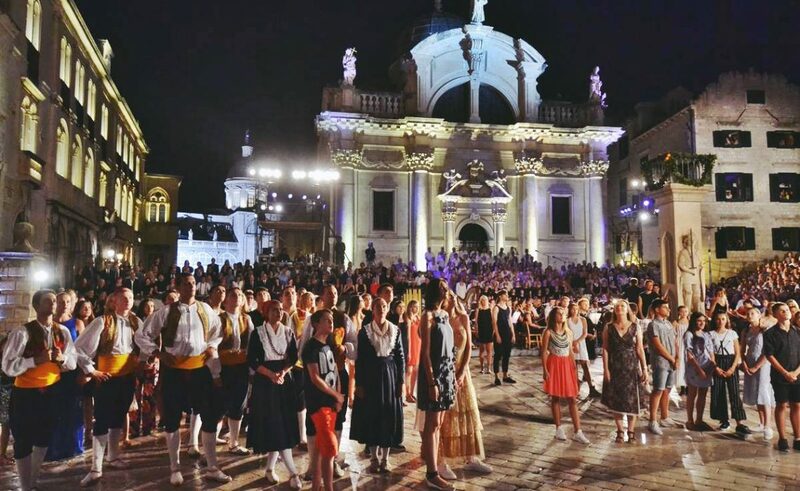 Its own production remains the backbone of its theatre programme, thus confirming the national, cultural and historical identity built by the Dubrovnik Summer Festival during its long existence, with the model of the Festival Drama Ensemble as its specific feature – Artistic Director Dora Ruždjak Podolski pointed out in her introduction. 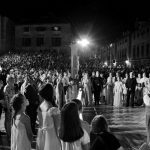 The seventieth Dubrovnik Summer Festival opening ceremony, written and directed by the Artistic Director of the Festival Dora Ruždjak Podolski and Assistant Artistic Director for Theatre Saša Božić, will take place on Wednesday, 10 July 2019, in front of St Blaise’s Church, and it will include the performance of the Lower Saxon State Orchestra from Hanover, one of the finest European orchestras, and the Ivan Goran Kovačić Academic Choir, directed by maestro Ivan Repušić, with participation of the Festival Drama Ensemble. The first premiere title of the Festival in its anniversary year will be one of the most famous tragedies of the great William Shakespeare, Hamlet, directed by Paolo Magelli, which will be performed by the Festival Drama Ensemble on the mythical Lovrjenac Fort from 27 to 31 July. This is the first time Paolo Magelli is directing at the Festival since 2006, when he staged Birds based on Aristophanes in Medarevo. 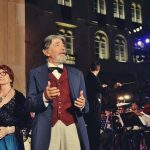 The assortment of famous actors who played the Prince of Denmark on Dubrovnik’s Elsinore, Daniel Day Lewis, Derek Jacobi, Rade Šerbedžija, Goran Višnjić and others, will be joined this summer by Frano Mašković. The premiere of Geranium, directed by Marina Pejnović, based on Ivo Vojnović’s short story of the same name and Antun Šoljan’s short story Island from the collection Prayer in the Promenade, will take place in August. Widow Mara will be played by Doris Šarić Kukuljica. Encouraged by last year’s success of programmes for children, the seventieth edition of the Festival brings a premiere of music drama production of The Little Prince at the Rector’s Palace Atrium, based on the most famous work of the celebrated French writer Antoine de Saint-Exupéry, which will be composed and conducted by Ivan Josip Skender, and directed by Hrvoje Korbar. 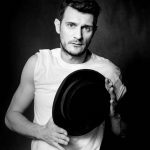 The Festival audience will enjoy the selection of Ranko Marinković’s prose for the second year in a row in the production of Under the Balconies, directed by Dario Harjaček and dramatised by Vedrana Klepica and Dario Harjaček. 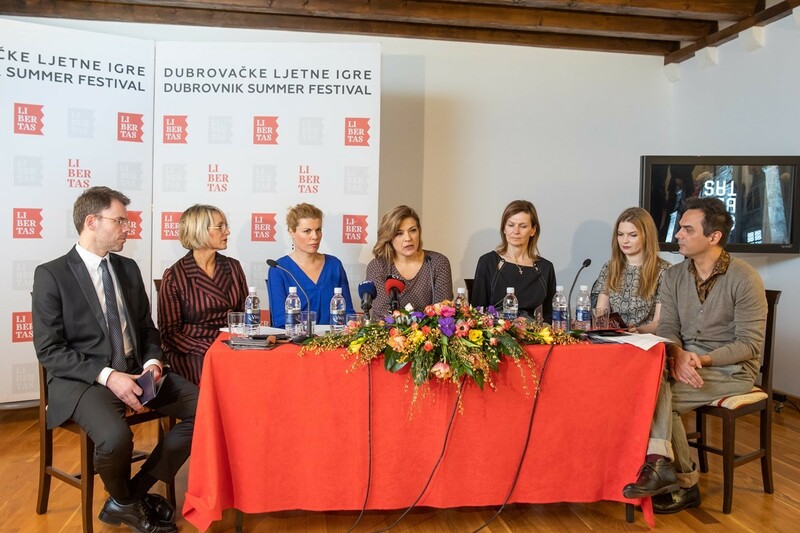 Nataša Kopeč is the winner of Orlando for best drama performance at the 69th Festival for the role of Olivija in Under the Balconies, which is staged at the University of Dubrovnik Campus Park. 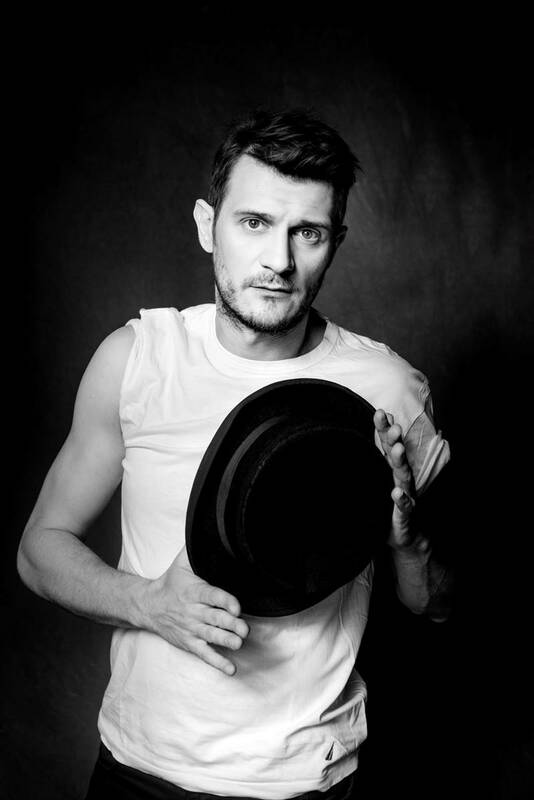 The theatre programme of the 70th Festival includes guest performances of some of the best recent Croatian productions; Rene Medvešek will stage the hit production of the Croatian National Theatre of Zagreb One Song a Day Takes Mischief Away at Gradac Park. 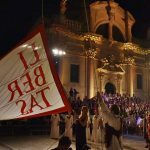 Inspired by Krešo Golik’s script for one of the most popular films in the history of Croatian cinematography, based on Vjekoslav Majer’s Diary of Little Perica from 1942, Medvešek has directed a theatrical potpourri which reconstructs the vanishing spirit of Zagreb. This production follows European cultural practice which treats cult films as cultural treasure in order to inspire new generations of viewers. Ballet lovers will be presented with The Four Seasons, ballet in two acts choreographed by Ilya Zhivoi to the score of Max Richter based on Vivaldi and performed by one of the world’s best ballets, the Russian Mariinsky Theatre, whose guest performance represents a unique national event. Another exclusive dance programme is a production of A Love Supreme, a piece for four dancers based on the music of John Coltrane and named after his famous jazz album. Authors of choreography are the famous Anne Teresa De Keersmaeker and Salva Sanchis, and it is produced by one of the most renowned European ensembles, Belgian Rosas. 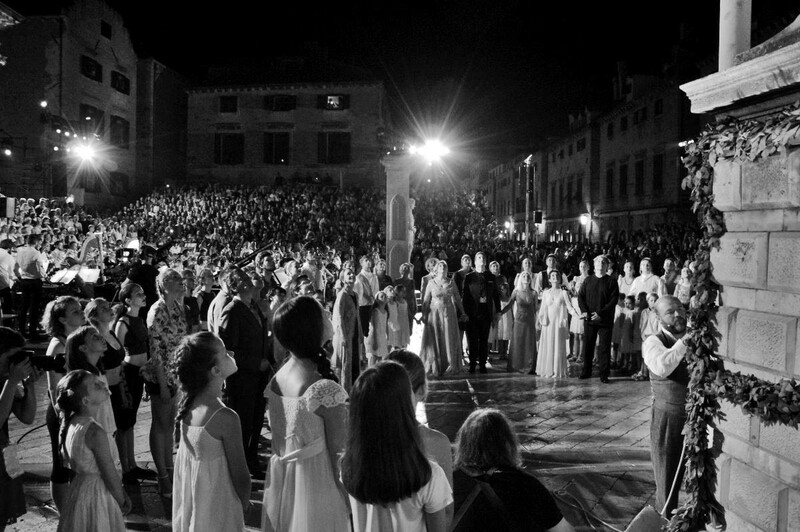 The music programme of the 70th Dubrovnik Summer Festival brings big names and exceptional programmes, and it opens on open-air festival stage in front of St Blaise’s Church on 11 July 2019 with the big gala concert of the Lower Saxon State Orchestra and the Ivan Goran Kovačić Academic Choir with distinguished soloists – soprano Evelin Novak, mezzo-soprano Khatuna Mikaberidze, tenor Tomislav Mužek and bass-baritone Tobias Schabel, under the baton of maestro Ivan Repušić. In collaboration with the Caboga Foundation, the concert of award-winning and internationally renowned artists, bass-baritone Krešimir Stražanac accompanied by pianist Danijel Detoni, will take place at the Bunić-Kaboga Summer Villa on 12 July. The Zagreb Soloists will perform at the Rector’s Palace Atrium on 14 July with pianist Martina Filjak, who regularly thrills international public and critics with her passionate, and yet lyrical performances and technical perfection. 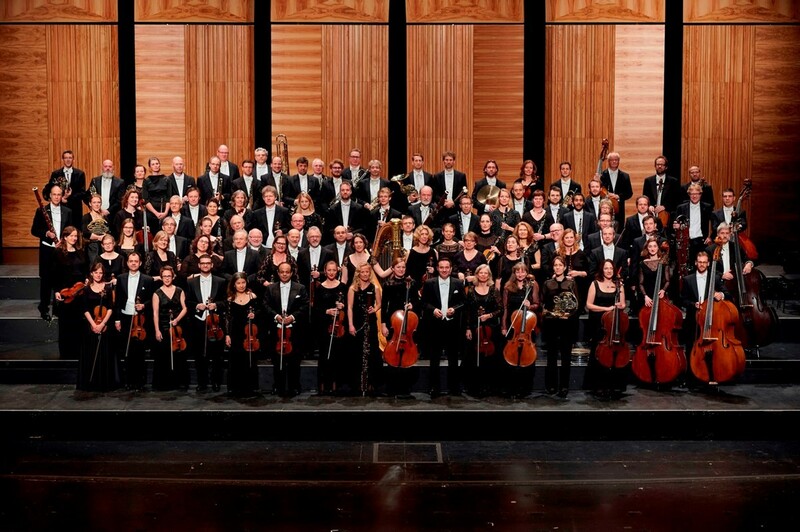 The Zagreb Soloists are celebrating their hundredth performance at the Festival with this concert. Ensemble Esperanza, the Zagreb Quartet, which will perform alongside virtuoso classical guitarist Ana Vidović, and the Croatian Radio and Television Choir will hold concerts at the Rector’s Palace Atrium. 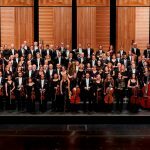 The Dubrovnik Symphony Orchestra conducted by Franz Anton Krager will also hold a concert at the Rector’s Palace with distinguished soloist, trumpeter Håkan Hardenberger, who has performed with the world’s greatest ensembles and who is known for his phenomenal performance and relentless innovativeness. 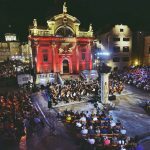 The Dubrovnik Symphony Orchestra will also perform at the Festival under the baton of Ivo Lipanović with violinist Katarina Kutnar. 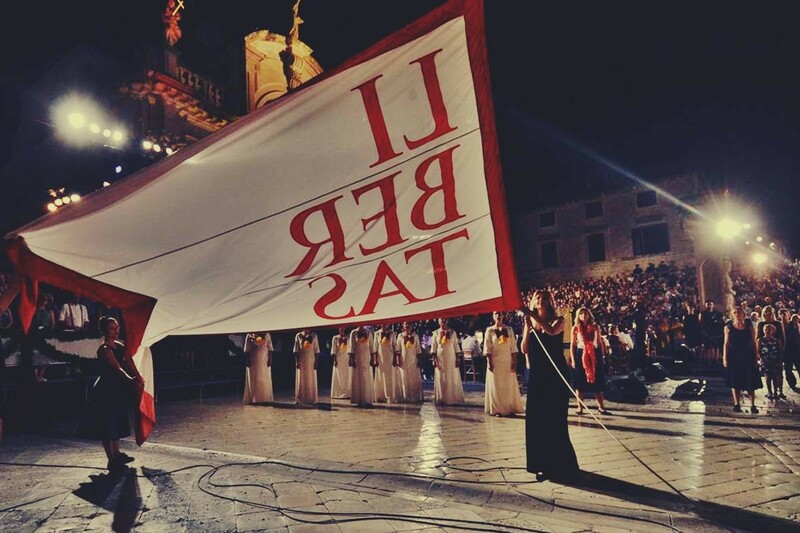 The famous pianist Yuja Wang, who will be performing in Croatia for the first time, and clarinettist Andreas Ottensamer, who thrilled the Dubrovnik audience last year, will perform together at the Rector’s Palace on 6 August. Huge interest of the Festival audience is common when it comes to concerts of great pianist Ivo Pogorelić, who will again appear at the Festival in its anniversary year on 18 August and perform Bach’s English Suite No. 3, Beethoven’s Sonata No. 11, Chopin’s Barcarolle and Prelude Op. 45, and Ravel’s three-movement composition Gaspard de la nuit. 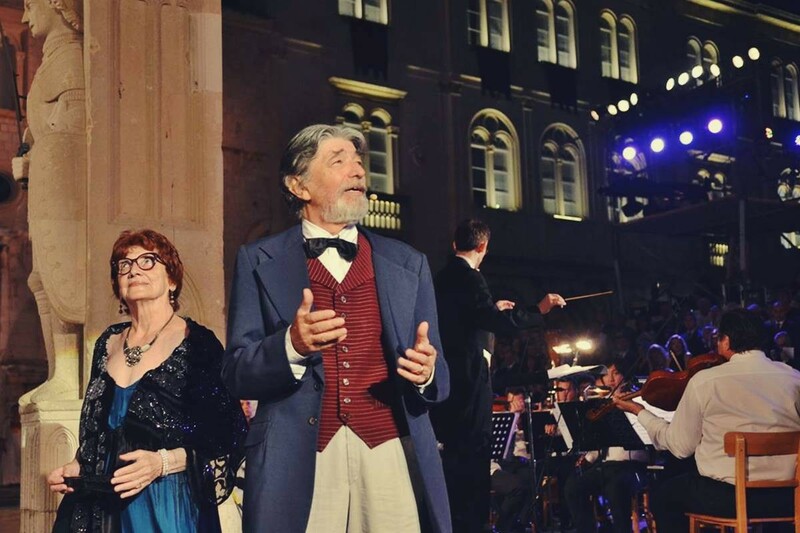 The music of Dubrovnik summer villas will also be performed at the Rector’s Palace Atrium in a programme which presents all seven symphonies and chamber works of Luka Sorkočević. 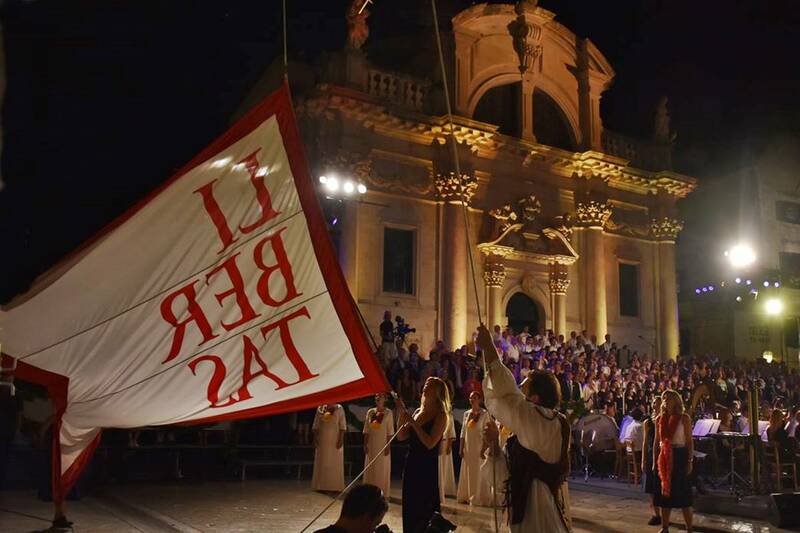 The Croatian Baroque Ensemble will perform under the baton of Hervé Niquet. Avishai Cohen Trio, a unique jazz group known for their unforgettable concerts, led by the famous bassist, vocalist and composer Avishai Cohen, will prepare a jazz treat on the Revelin Fort Terrace. 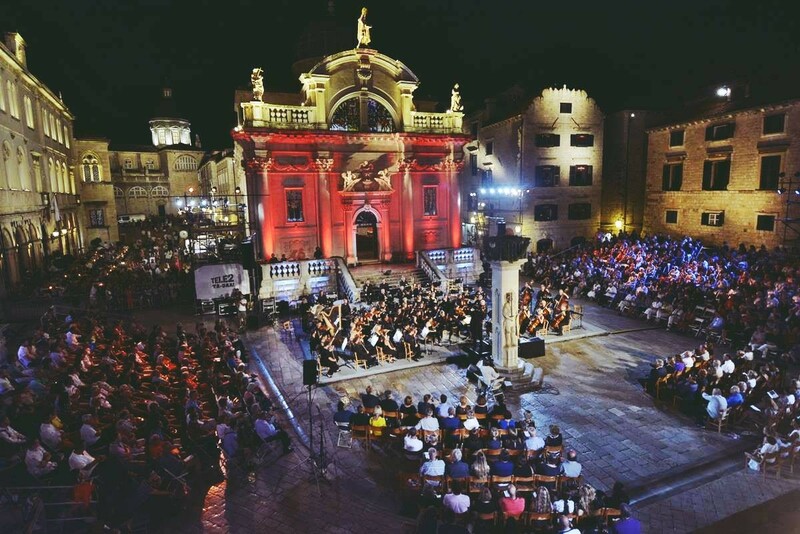 The spectacular closing ceremony of the Festival will take place on 25 August with the concert of the Symphony Orchestra of the Croatian Radio and Television under the baton of Italian conductor Enrico Dindo, alongside another Italian, a virtuoso percussionist Simone Rubino. 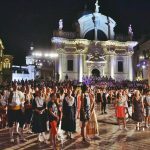 – The programme and the financial plan of the 70th Festival, which amounts to 17.8 million kuna, were unanimously adopted at the Council meeting held on 28 January at the Ministry of Culture. The last year’s budget plan is increased by 5 million kuna (the budget plan from February 2018 amounted to 12.8 million kuna). 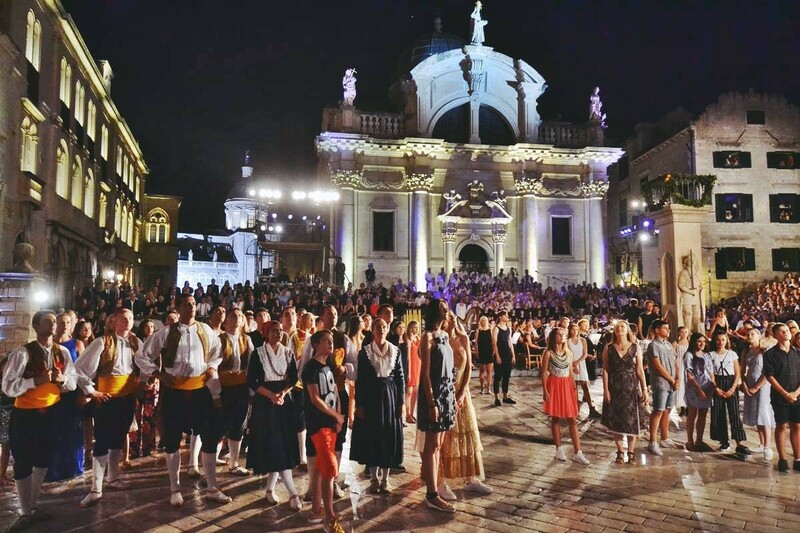 We are thankful for this significant increase primarily to the City of Dubrovnik, which provided altogether 6.5 million kuna of programme funds, which is 103% more than last year. The budget has also grown thanks to the 700,000 KN from the European funds which were granted to the Festival for projects Future Epics and Port of Dreamers. 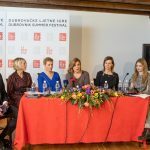 The Festival’s own income also contributed to the increase thanks to the donation of the Caboga Foundation, as well as numerous sponsors such as Mastercard, HEP, Tele 2 and others – Executive Director Ivana Medo Bogdanović stated.